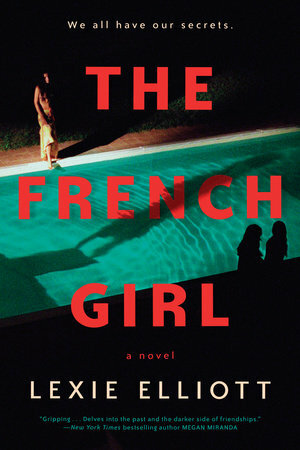 MY BOOK, THE MOVIE: Lexie Elliott's "The French Girl"
For a tale about discovering what caused the demise of Severine (the French girl of the title) a decade previously, it’s unexpectedly important to cast the corpse correctly — because Severine refuses to be reduced to a heap of bones. Given the restrictions that Severine is operating under (namely, being dead) the role requires a professional who can emote wordlessly. A dear friend suggested Marine Vacth would be a good candidate and I can’t say that I’ve thought of anyone better so far. I can imagine that Ellie Kendrick, whom many of you will know as Meera from Game of Thrones, would do a remarkably good job of inhabiting Kate, the main protagonist; she has the ability to display vulnerability alongside steel, which is crucial. Ellie hails from London, which is another point in her favour, as I think it’s important that Kate, who comes from the North of England, is played by a British actress; there are many subtle references to class divide that might not be understood quite so well by a non-British actress. The role of the French detective, Alain Modan, is the easiest one for me: Adrien Brody. No question. I can’t say that I was thinking of him when I was writing the book, but I should have been. For the purposes of writing this, I’ve been casting around for a Caro, and I’ve alighted on Dakota Fanning — with all the layers that she brings to each and every performance, she could really make something of that role. Beyond that, though, I’m struggling. Nobody quite seems to be a perfect fit for Seb or Lara, and I can’t cast Tom at all. 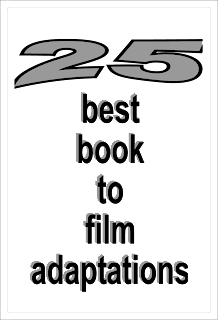 If you’ve read the book, you will know that the latter’s most prominent feature is his marvellous nose, and there’s not a lot of large-nosed young actors cropping up on my television (the Hollywood machine doesn’t seem to be prizing that feature at present). I really haven’t seen a Tom anywhere in the real world so far. But that’s okay, because Tom, along with everyone else from The French Girl, is living inside my head. I’m mightily intrigued to see whether, if The French Girl ever does make it to the screen, the actors and actresses that take those roles can manage to oust the versions in my head.